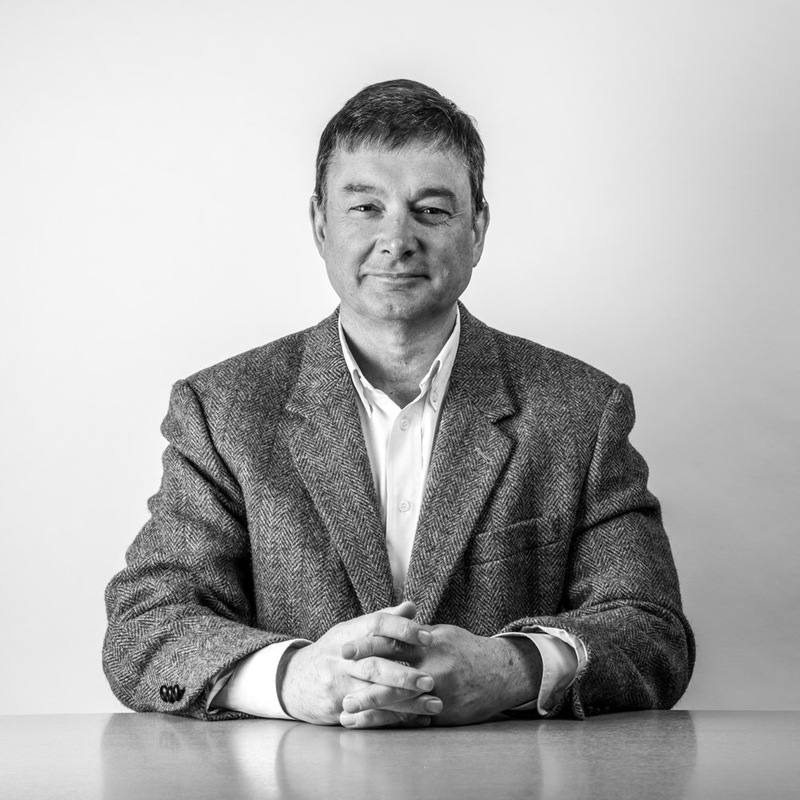 Tony is a Chartered Engineer and Chartered Director. He joined the company in 1983 becoming a Board Director in 1988, Managing Director in 1992 and Chief Executive in 2006. 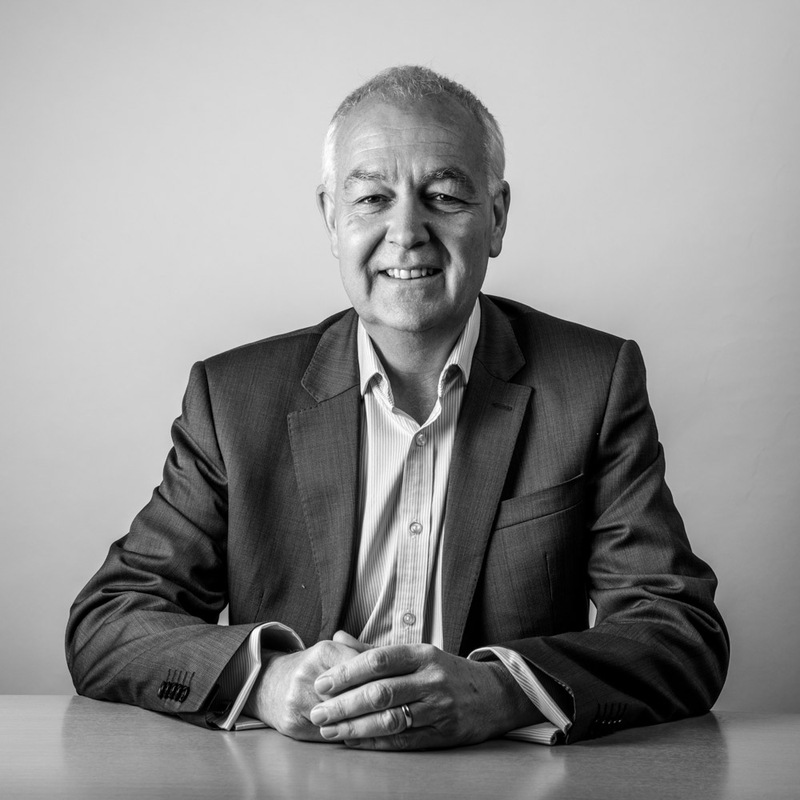 He has day to day experience in most areas of the business with many years spent managing contracts and overseeing the expansion and growth of the company. In 2006 he led a management buyout resulting in the ownership of the company being shared amongst the Board and Senior Management. His current role includes agreeing the future strategy of the business with overall Board responsibility for the business and all its staff and assets. 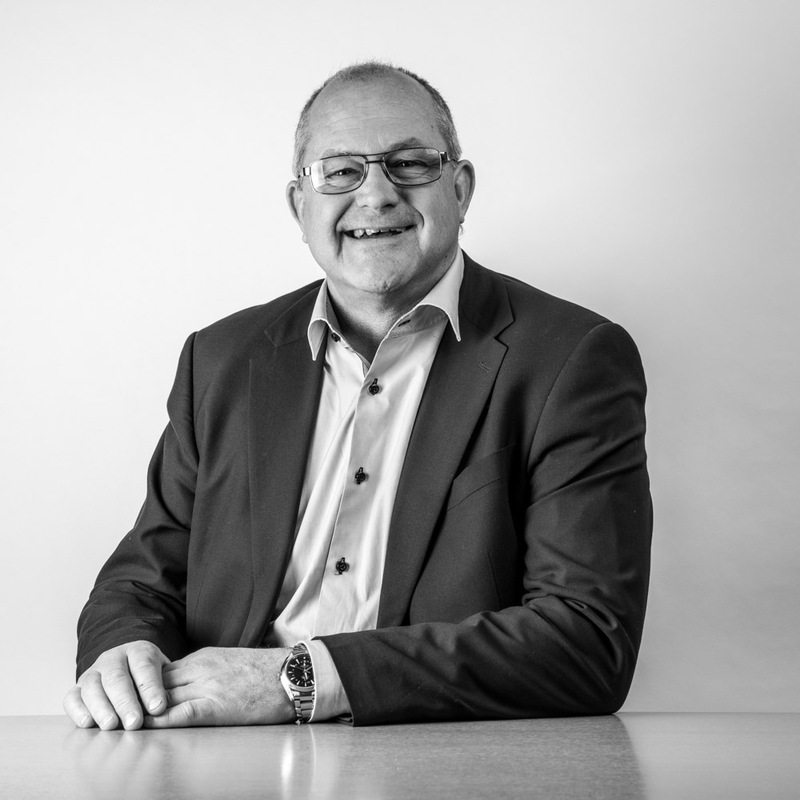 John is a Chartered Civil Engineer and joined CRL in 1984 becoming a Board Director in 1991. He is responsible for the development of new business opportunities and innovation. His particular expertise is in corrosion control techniques and FRP composites. CRL have pioneered the use of cathodic protection and carbon fibre composites in the refurbishment sector. He has been involved with the inspection, repair and strengthening of concrete buildings and structures both in the UK and internationally and is an acknowledged speaker on this specialist subject. Chris joined CRL in June 1982 as a Contracts Engineer and was appointed to the Board in 1990 as Estimating Director. Chris helped grow the company as part of the MJ Gleeson Group between 1986 and 2006. He became Chairman of the Concrete Repair Association in 1995/6. In 1998 he was appointed Commercial Director with responsibilities for securing work for the company as it expanded to cover all the UK. He has responsibilities for Company Insurances, Risk Management and all estimating functions. Chris also has responsibility for CRL Services, the specialist M&E division, which utilises CRL’s sister companies Equilux and TL Fire. 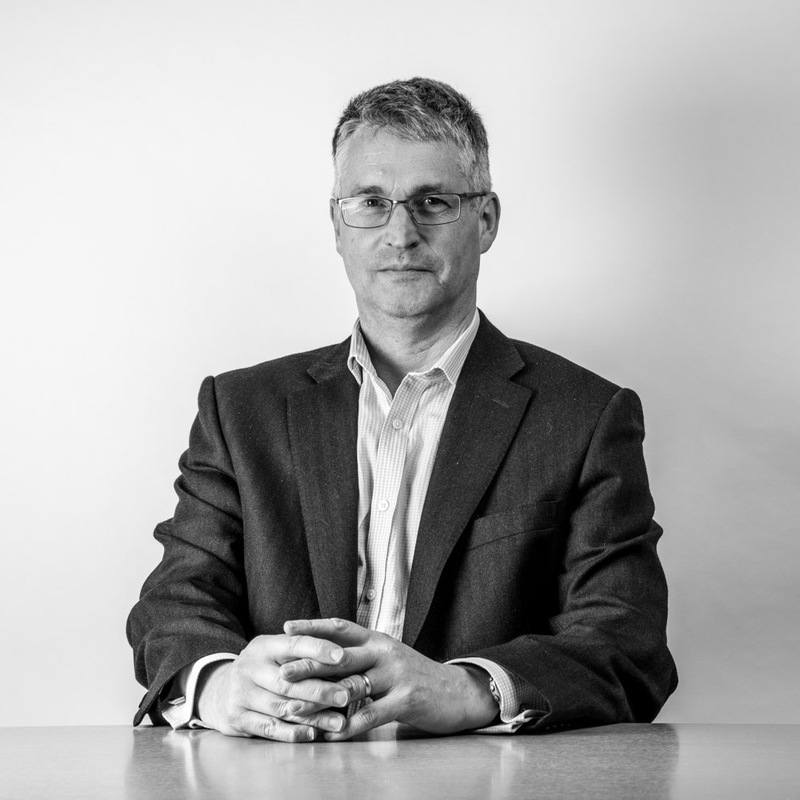 Andy joined CRL in 1984 and is a Chartered Engineer and Fellow member of the Institution of Civil Engineers. Originally working from our London office, in 1993 he was dispatched to the north to establish our first regional office in Sheffield. As Operations Director, Andy has oversight of all our projects, mostly within the UK but has successfully delivered concrete repair, cathodic protection, composite strengthening and external wall insulation projects in Hong Kong, Singapore, Azerbaijan, Qatar, UAE, Oman and Eire. 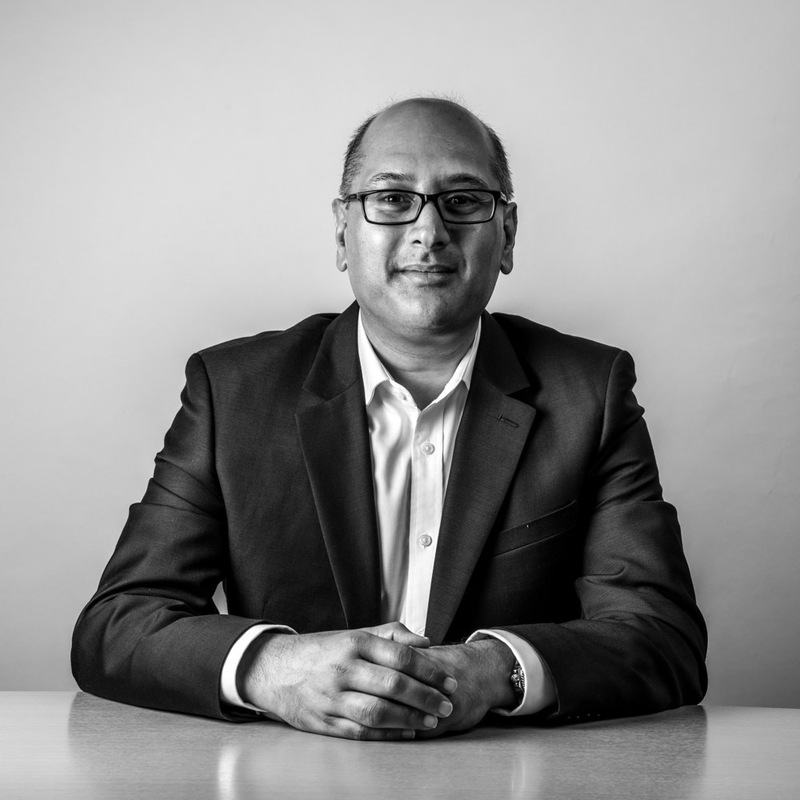 Sanjay qualified as a Chartered Accountant with Brebners and joined MJ Gleeson Group plc in 1997. As Group Financial Controller he was involved with the restructuring of the Group which saw the sale of its subsidiaries and property portfolio. This allowed him to join the MBO team to purchase CRL in 2006. He joined the Board in 2006 as its Finance Director. He is responsible for the management of the company’s accounting and financial controls and establishes a financial strategy to maintain cash flows and long term growth. Kevin is a degree qualified Civil Engineer and qualified barrister, albeit not in practice. He is responsible for the London & South East of England business activities including business development, tendering and operations. He was part of the management buyout team in 2006. 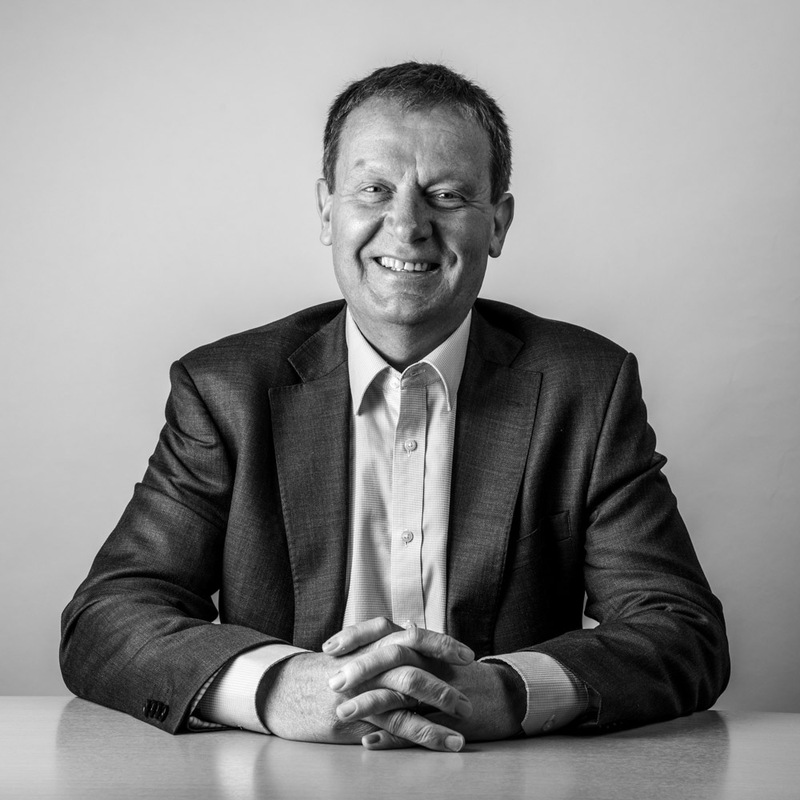 He has extensive experience in a number of market sectors including heritage restoration, rail, large scale social housing, marine, bridges and tunnels. 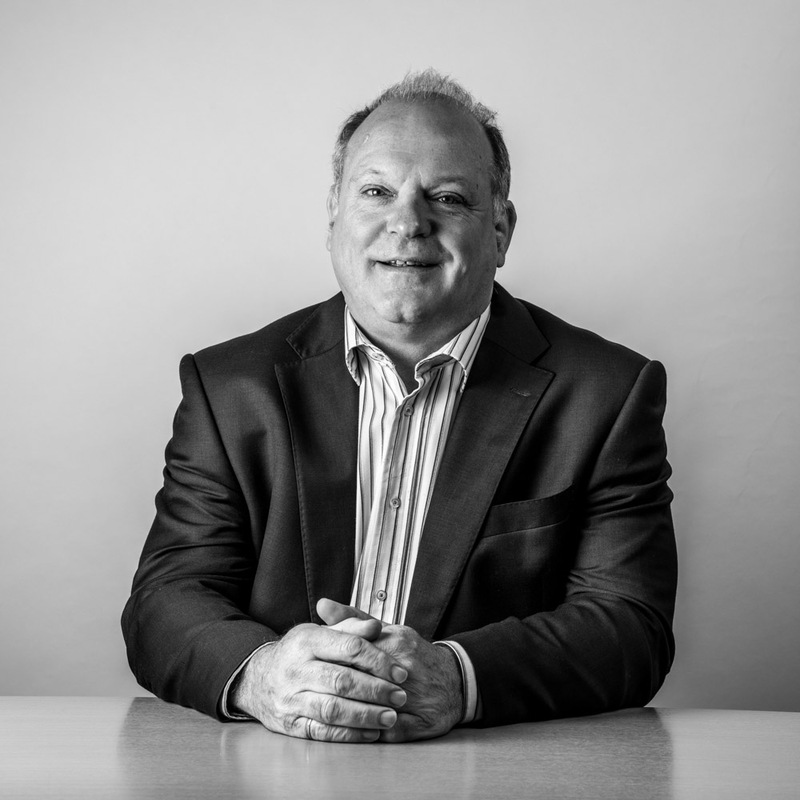 Having spent a number of years in the contracts management division, Kevin successfully delivered numerous complex and prestigious projects for the business. He first joined the company in 1988. Dave joined the civil engineering industry in 1972 working for a major civil engineering contractor. Rising through the ranks to Senior Projects Manager. He was responsible for delivering large civil engineering schemes throughout the UK. In 2003 after over 30 years in major civil engineering projects he joined CRL to manage the HA Construction Management Framework in Area 9. This framework delivered major concrete repair and cathodic protection schemes on the Midland Links motorway network. 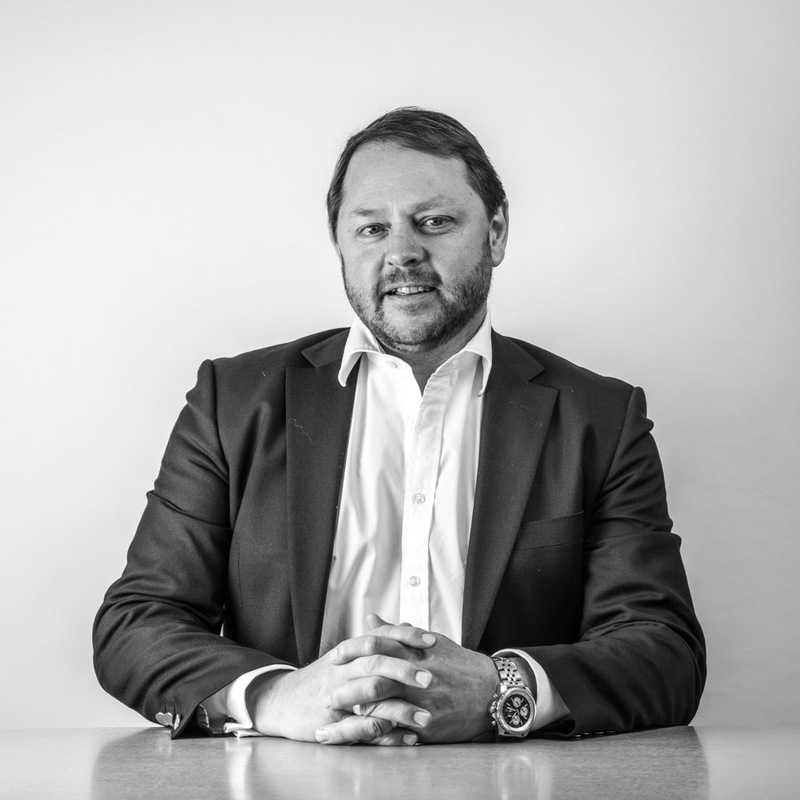 He was promoted to Regional Manager in 2005 for the North and Midlands regions based in the Sheffield office. In 2006 Dave was part of the Management Buy Out team that took CRL back into independence from MJ Gleeson Group. The Sheffield office was moved to new premises in Chesterfield and a second office opened in Runcorn to serve the North West region. Dave was made CRL Director of Highways in 2018.